Ahh yes - the 404 error page. We've all seen them and been annoyed by them when we're trying to get something done online. You click on what you think is a juicy blog post but you run smack into a brick wall - the site's 404 page. Now what? Anyone?? Most people will just give up and click off the site. How about you give them something better to do when an inevitable broken link shows up somewhere on the internet?? 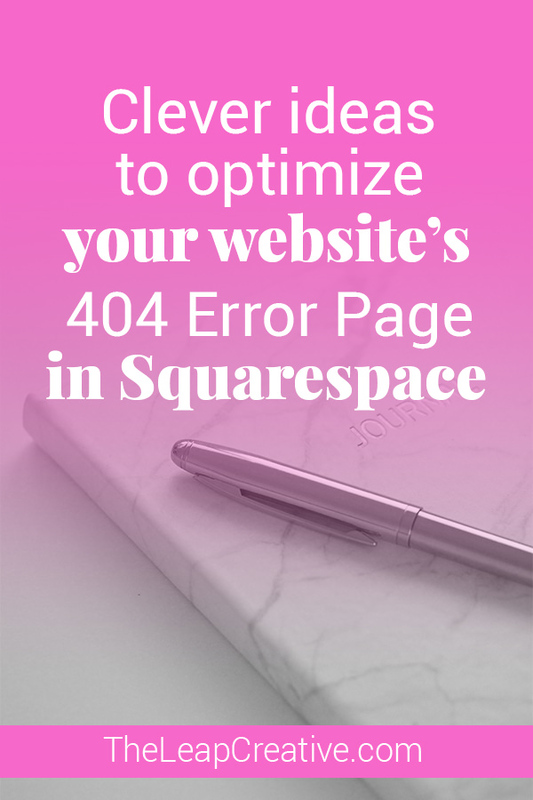 Today I'm showing you how to easily customize your website's 404/Error page in Squarespace. What does a 404 page do, exactly? Your 404 page is a catchall page that displays when an inactive or dead link to your website is accessed. Your website has nowhere to send the user so they get sent to the 404 error page. Why should I care about using anything but the Squarespace default? 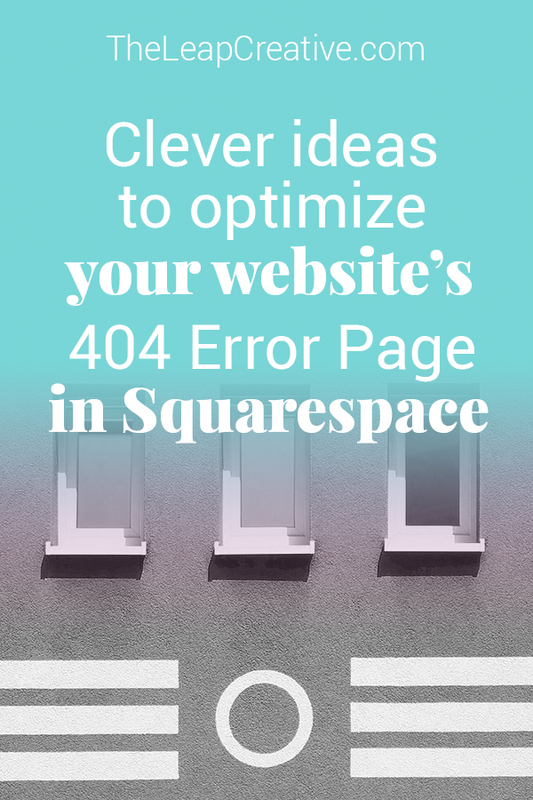 True, with Squarespace, even if you take no action, your website will have a standard 404 page that will display. But don't you want to do something more with that traffic you're getting instead of simply losing them to a dead end? YES YOU DO. It's pretty plain and doesn't give user's much direction as to what else to do instead of leaving. Modern internet users are really good at filtering out excess information (and they are especially great at sniffing out and mentally blocking advertisements). So a bland 404 page turns an interested user into a bored user in no time flat. Gotta do something about that! 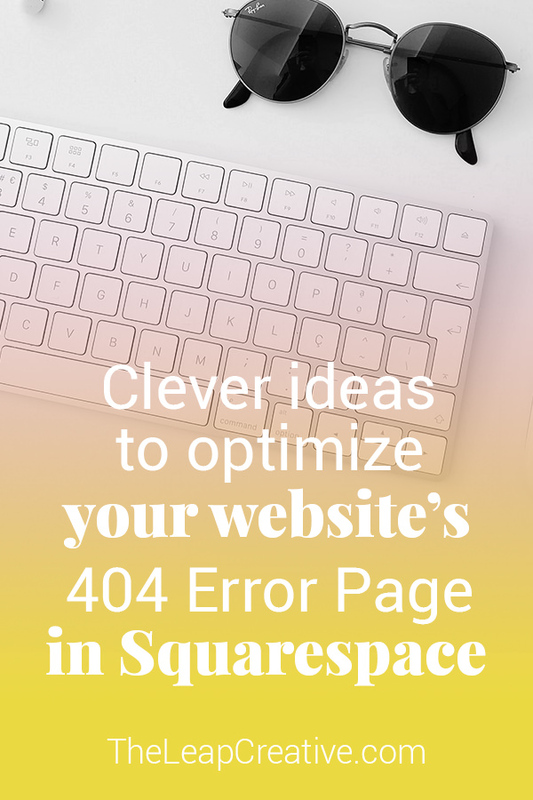 Think about the mindset of a person who has landed on an unexpected 404 error page while they are trying to use a website - it completely interrupts their flow of discovering and using the website. What do you do when you hit a 404 page? Click off immediately and skip reading the page altogether? YUP. And remember, it happens - the internet is constantly growing and changing and if you are doing your job with your website, your site will be growing and updating regularly too. Sometimes people will click on a link that goes nowhere - do you want them to hit a dead end or give them something better to do? Select the 404 page you designed and click "Save"
What should be included in a kickass 404 page? First, you HAVE TO catch their attention. Remember how most users who land on these pages will be ready to click off immediately? With my partner's website, comedian, Paul Nyakatura, we used a bright, bold image and headline that shows Paul's personality. Why not try adding some humor to your 404 page? Second, give them something to do instead of clicking off your site! With Paul's site we included his social media links and a call to action that links to his services page. Way better options for Paul's website traffic than just giving them a dead end when they hit the 404 page. You want to link to your best content - what you think your traffic will be most interested in seeing from you. How about some clever 404 page examples for inspiration? Which are your favorites? What makes them good at their job? Go update your website's 404 page right meow! 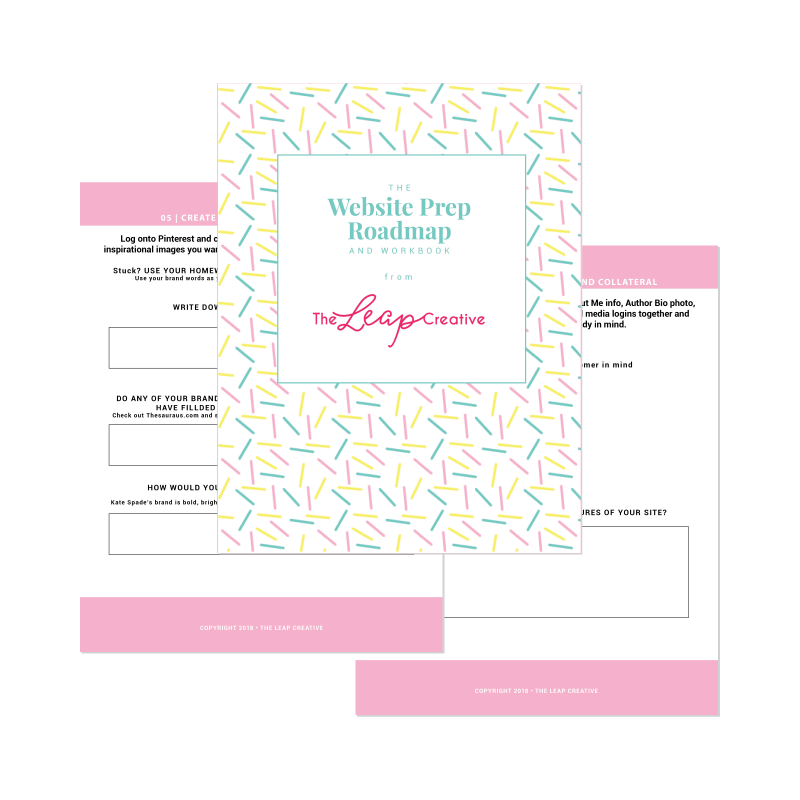 Make sure to include links to your best stuff, a way to opt into your email list or at least some kind of kickass image/headline. Tired of crying into your keyboard and want me to take the wheel? I'm booking clients now, click below to learn more!